How do you find rest, blessing in the struggle, and assurance? Only in Christ. 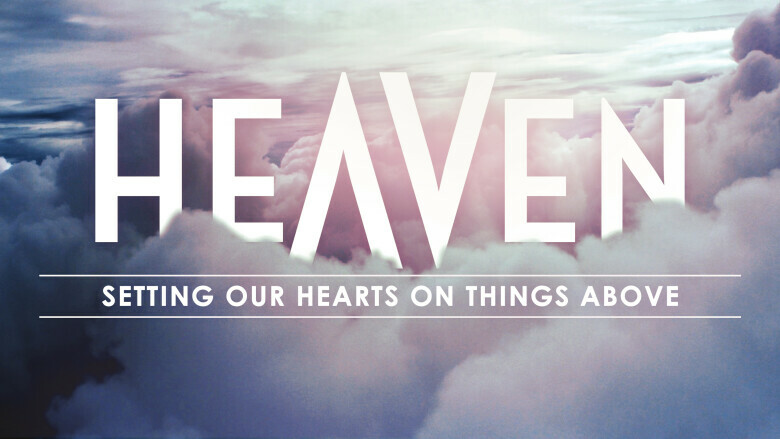 Final Thought: The realties of Heaven should make a difference in your life now.